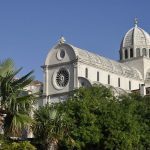 Adriatic Cruise: Dalmatia Island Hopping [2019 / 2020] Book Today! 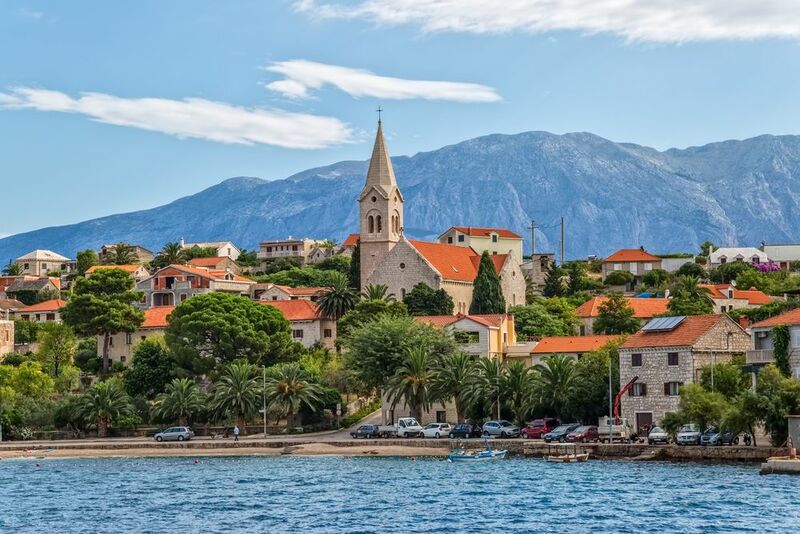 STARTING IN DUBROVNIK AND FINISHING IN OMIŠ, THIS CRUISE TAKES YOU TO CROATIA’S MOST BEAUTIFUL ISLANDS AND CITIES: EXPLORE SPLIT, KORČULA, HVAR AND MORE ON BOARD THE MS ADRIATIC PEARL! 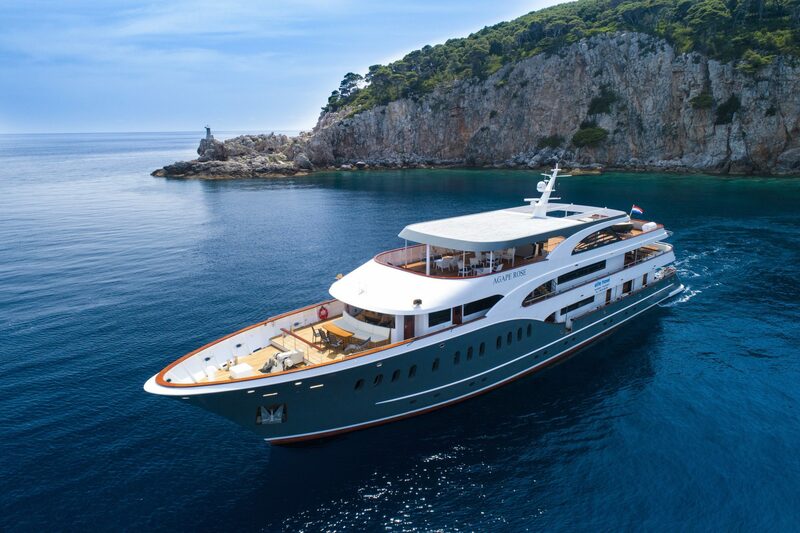 Join this exciting cruise on board the MS Adriatic Pearl. Boasting beautifully decorated and air-conditioned twin, double and triple cabins situated on lower and main deck, this vessel has a capacity of 40 persons. All cabins feature a cupboard, private bathrooms, double or single beds and a window or a porthole. An air-conditioned bar and restaurant are situated on the upper deck, along with a shaded lounge area where the guests can relax while enjoying the view of the Adriatic Sea and the islands. 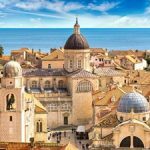 This exciting cruise starts in Dubrovnik, Croatia’s star destination, world-famous for its Medieval Old Town and massive defensive walls. 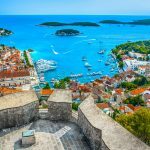 After Dubrovnik, continue towards the islands of Korčula, Hvar, Vis and Brač, the historic city of Split and beautiful Omiš situated by Cetina river. 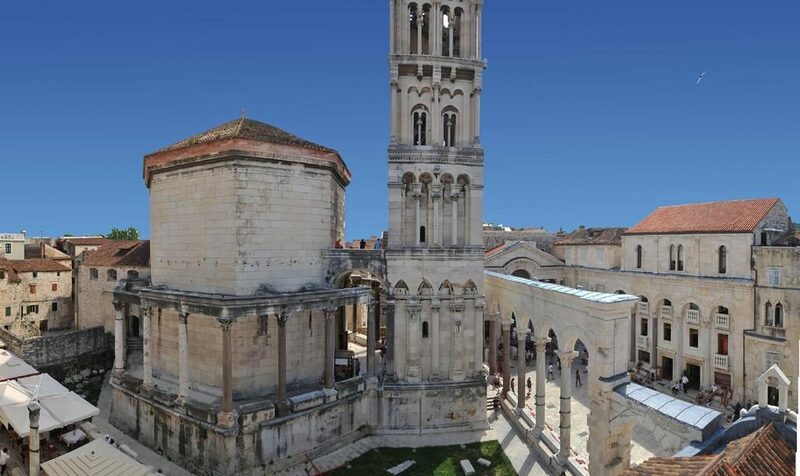 Split is famous for the UNESCO-protected Ancient Roman Palace, finished in the beginning of the 4th century AD for Emperor Diocletian’s retirement. 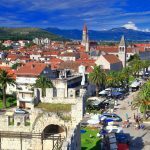 Explore the Medieval town of Trogir and charming Skradin. 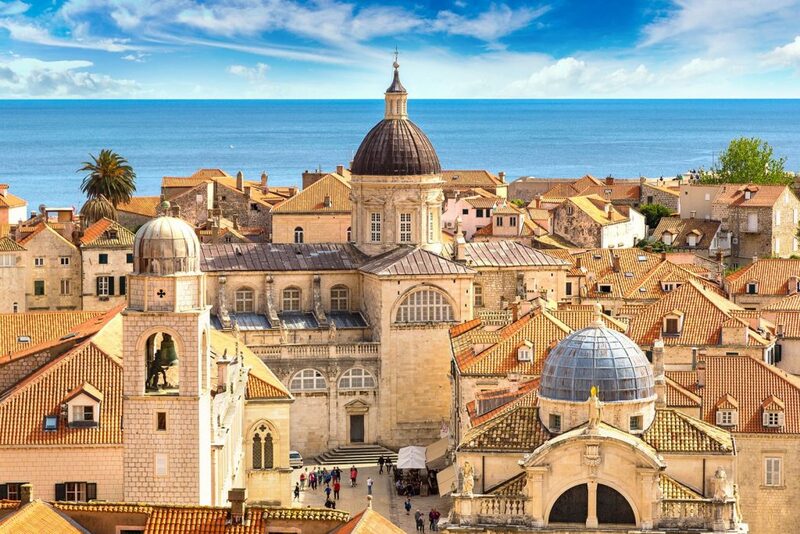 Spend your time on the beautiful Adriatic with us this summer and book today! 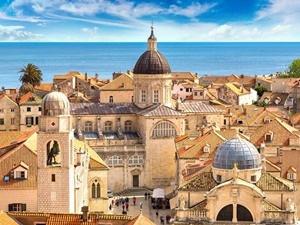 Welcome to Dubrovnik! We’ll pick you up from Dubrovnik Airport and transfer you to Dubrovnik Harbour where you will board your cruise ship – the MS Adriatic Pearl. Dinner on board & overnight in Dubrovnik. Breakfast on board the ship before joining in an optional guided tour* of Dubrovnik. 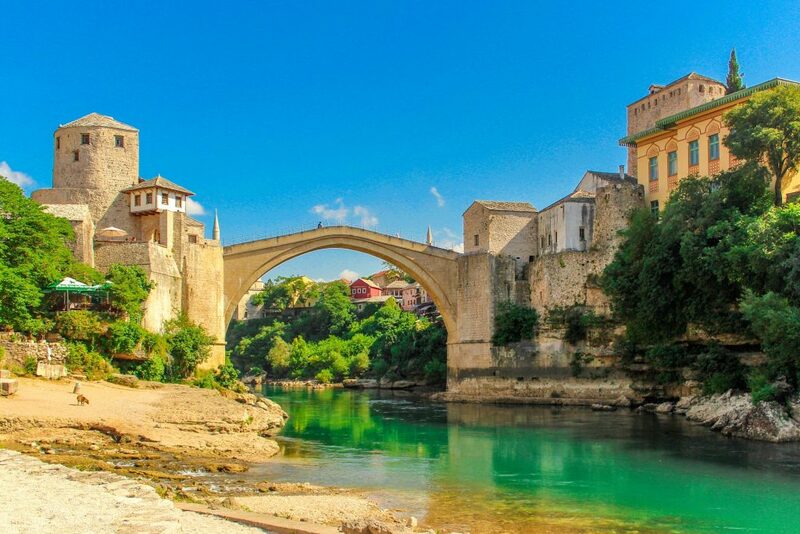 This coastal city is famous around the world for the medieval city walls encompassing the historic old town. Our next destination is the small town of Slano. 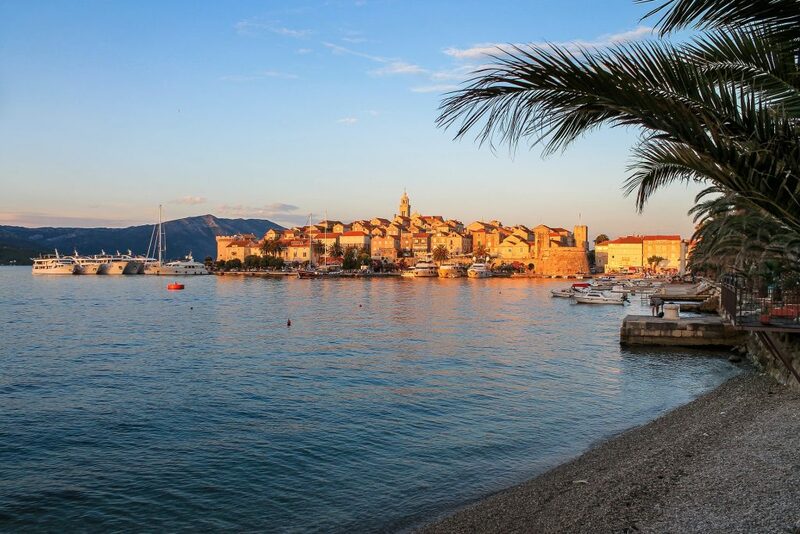 Explore this charming seaside town on your own or join our optional tour** to the town of Ston, known for fantastic wines, ancient salt production and succulent oysters and mussels. After breakfast on board the ship, we’ll depart towards the green island of Mljet. The national park on the island is the home of two salty lakes connected to the sea via a narrow canal. Nature lovers enjoy hiking and cycling here. 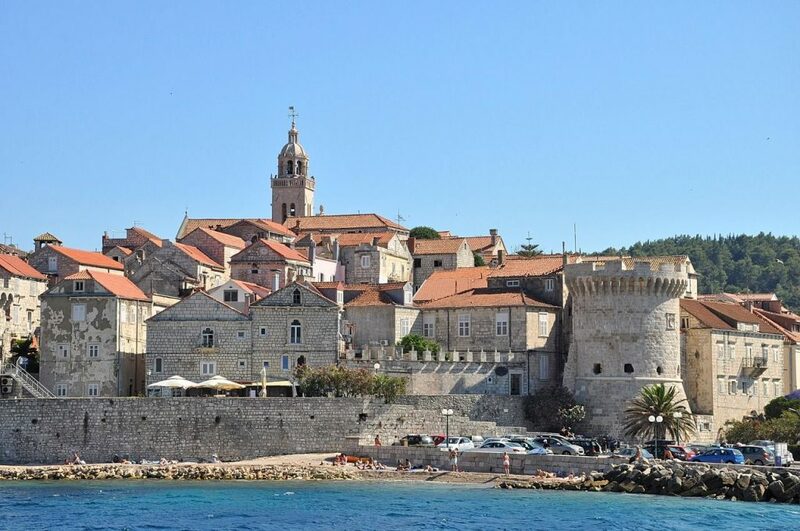 After a refreshing swim stop along the way, we’ll arive in Korčula. This charming town boasts wonderful Venetian architecture and is the alleged birthplace of Marco Polo. Join our optional walking tour*. Overnight in Korčula. Breakfast on board the ship. 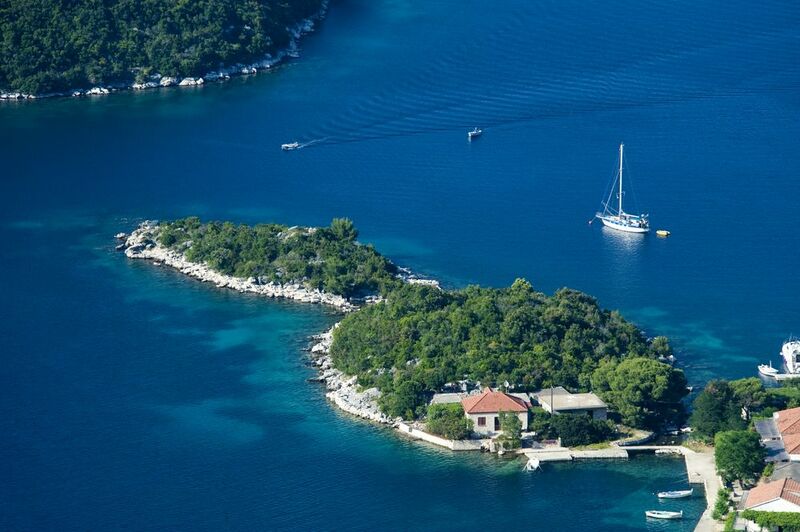 This morning we sail towards Hvar, the sunniest of all Croatian islands. 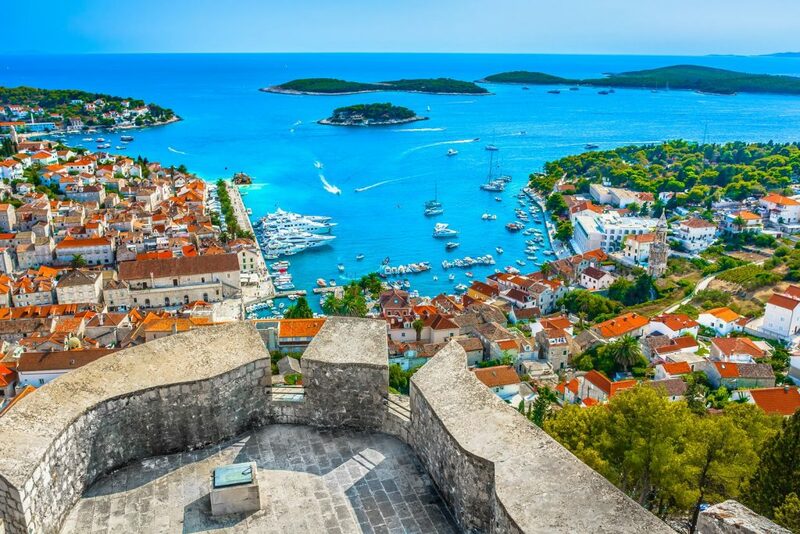 Hvar is world-famous for its luxurious hotels, beautiful beaches and picturesque old towns. 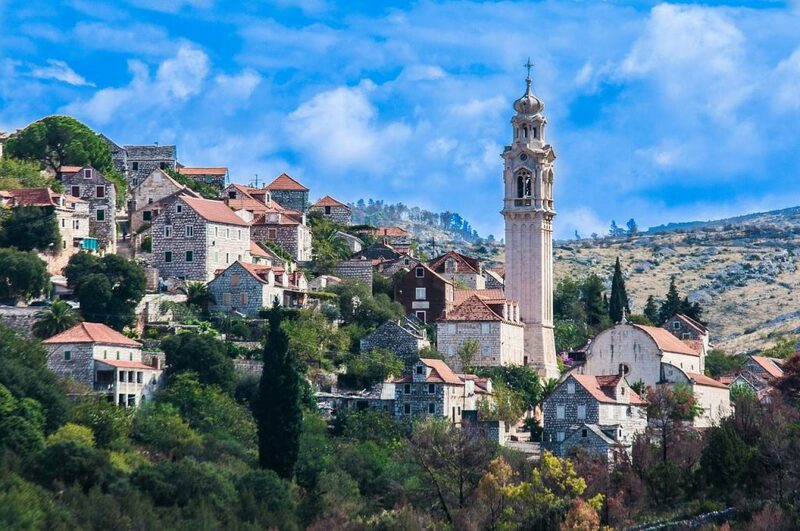 Join our optional guided tour* of Hvar to learn more about this extraordinary place. 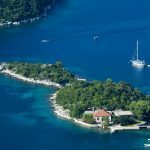 In the afternoon, hop over to the island of Vis, the most distant from the coast of all inhabited islands in Croatia. 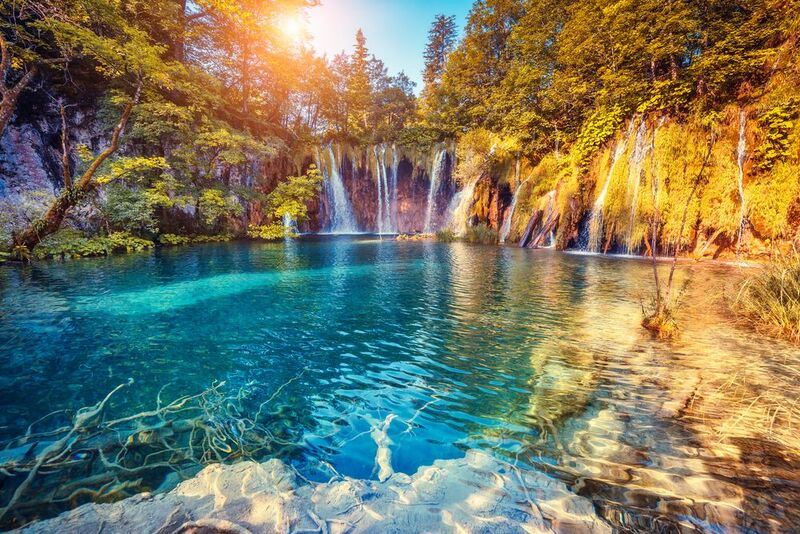 Boasting wonderful nature and secluded beaches, this is one of Croatia’s most relaxing holiday destinations. Dinner onboard and overnight in Vis. Breakfast on board the ship. 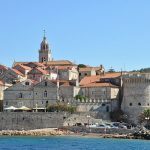 Enjoy the stunning views over the picturesque Vis Harbour; join our optional guided tour of Vis* to get insight into the tumultuous history of this islands before setting sail towards the mainland. 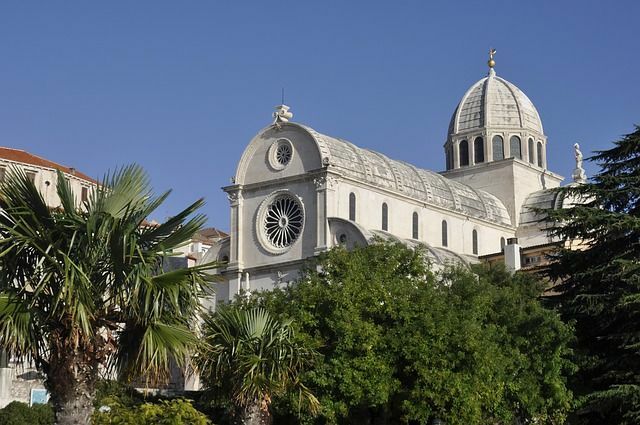 Arrival in the historic city of Šibenik, followed by an optional walking tour*. 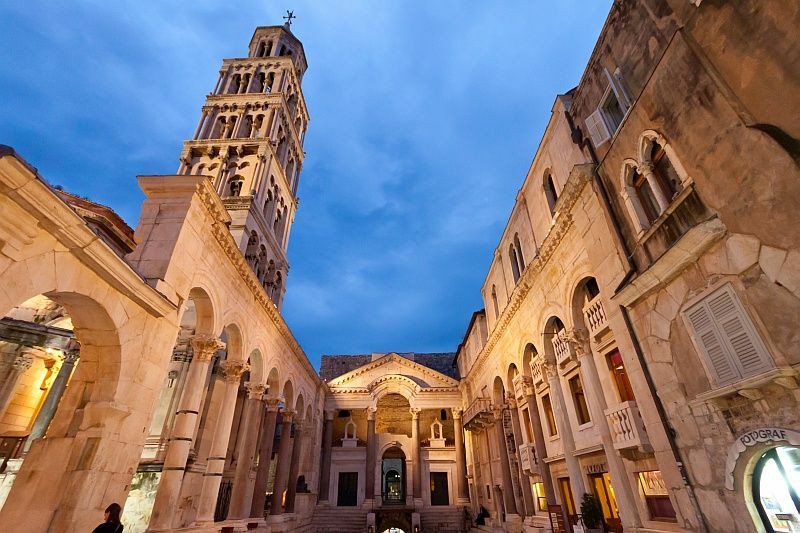 Learn about Renaissance in Šibenik and visit the UNESCO-protected Cathedral of St. James. Explore Šibenik at leisure in the evening. Overnight in Šibenik. 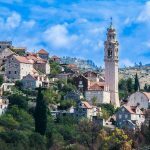 A coach trip brings you to the small town of Skradin the small town of Skradin, the guardian of the mouth of River Krka, and the gateway to its National park. 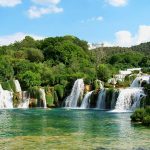 The place where wild waterfalls inspire serene lakes, the park is definitely worth a visit before heading back to the seaside to visit the gem of Trogir, a petite island bridged to the mainland. 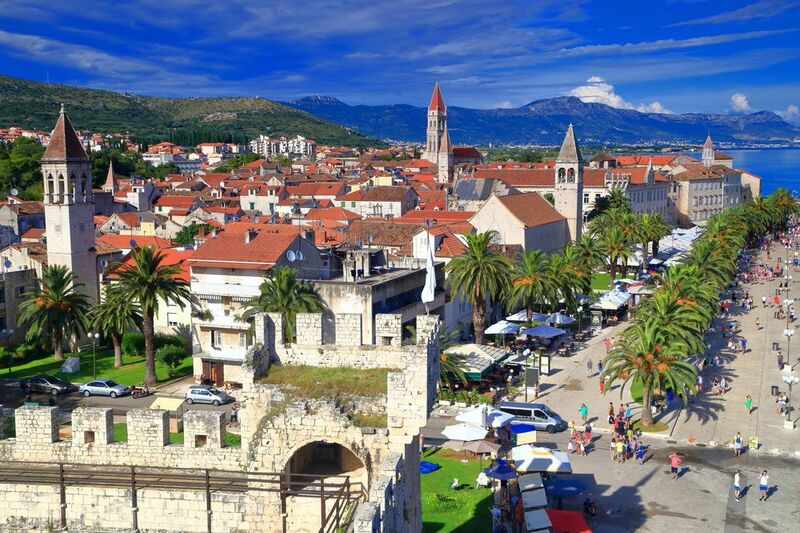 Trogir is protected by UNESCO, just like its big neighbor and your next stop, the town of Split. 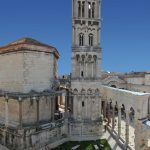 Explore on your own or join our optional Split walking tour* to learn about the Diocletian’s Palace, once the Roman Emperor’s retirement estate and today a lively city center. Dinner on board and overnight in Split. 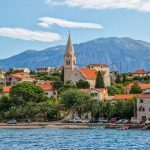 As you wave Split and its easy-going spirit goodbye, you’ll be heading to one of the neighboring islands, Brač, known as the homeland of ‘the Croatian marble’. You’ve probably seen this ultra-quality limestone already, perhaps on the front of the White House in Washington DC or Bundestag in Berlin, but the optional tour* to the still-operating stonemasonry school in Pučišća brings a chance to learn more about shaping this stone for eternity. Once back at the mainland, get stunned by the dramatic karst rocks backing the lovely settlement of Omiš, right at the mouth of Cetina River. 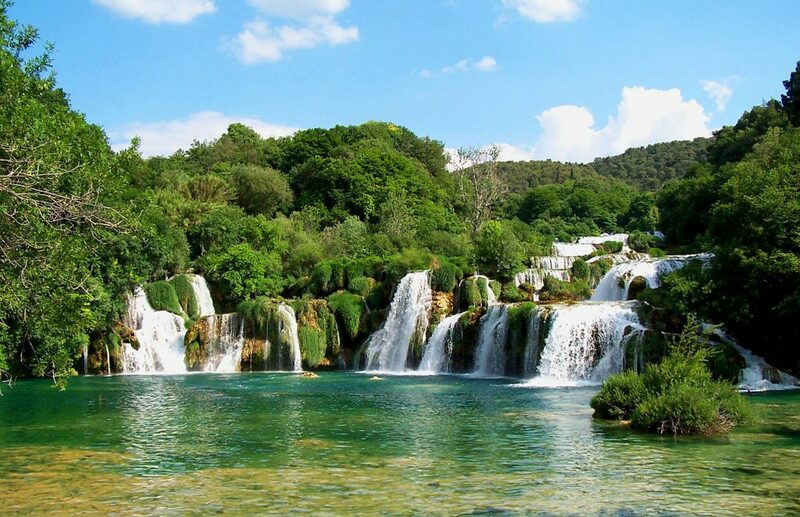 Consider exploring the Cetina River canyon in a boat excursion*. Overnight in Omiš. Our driver will pick you up from your cruise ship and drive you to Split Airport for your flight home or to another hotel for the remainder of your stay.